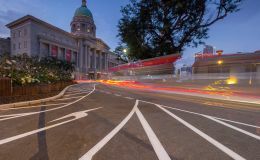 The National Art Gallery has recently undergone a major renovation, including a new smoke control system, supplied by Colt. 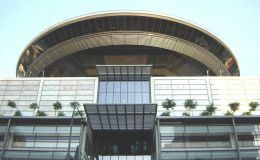 Colt provided a scheme of Smokemaster automatic smoke curtains for the Theatre on the Bay, as part of an integrated engineered smoke control system. 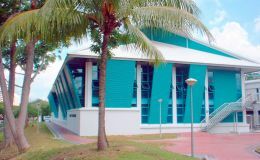 Colt installed an aesthetic louvre system at Bedok Sport Hall, creating an architectural solution to climate control and natural ventilation. 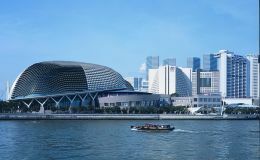 Colt was appointed as the smoke control consultant on this prestigious job in Singapore.